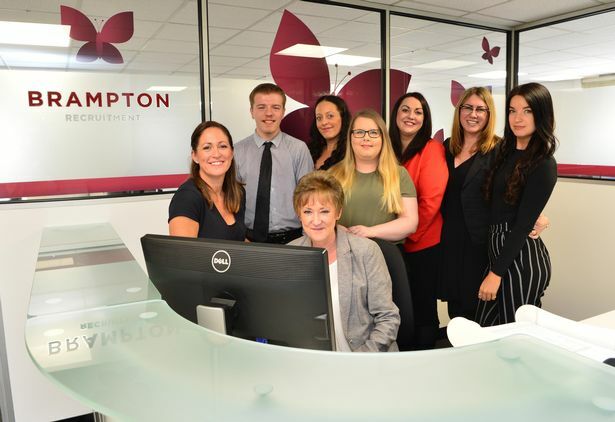 As we come to the end of another successful year for Brampton Recruitment, we’re looking back at some of the highlights of 2018. 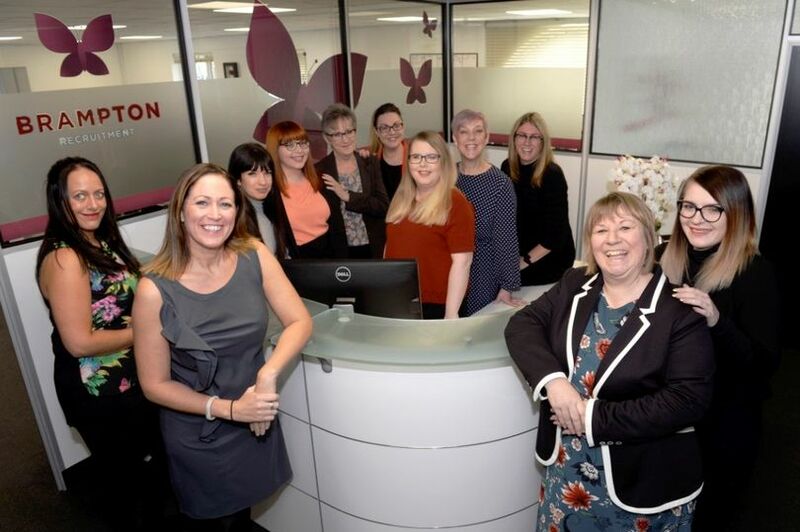 It’s been a year of growth for us, as 2018 has seen us relocate to a brand office and our team grow to 12! At the beginning of the year, we announced that we would be continuing our support of C.R.Y (Cardiac Risk in the Young) and in particular the family of Daniel Hughes, who died suddenly in March 2015 of an undiagnosed heart condition at the age of 28. 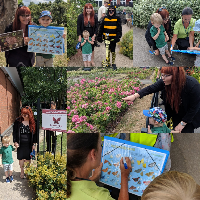 In August we completed a mile for mile bike challenge to coincide with the Lands End to Bignall End bike ride, organised to raise money for Daniel’s Memorial Fund. The Brampton team rode 408 miles on an exercise bike in the office to lend our support to the courageous team completing the epic journey. 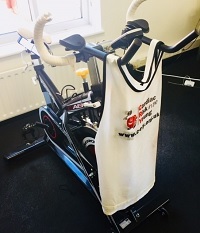 To coincide with the Land’s End to Bignall End bike ride, organised to raise money for the Dan Hughes’ Memorial Fund in aid of Cardiac Risk in the Young, we are doing our own mile for mile challenge in the office! We’ve kicked (well, cycled) off this week, and are 51 miles in already! The Land’s End to Bignall End bike ride will see 30 riders cycling 408 miles over 5 days, and as we can’t physically join them on their epic journey, we thought we’d lend our support by covering the same number of miles… but from our very own office!! Brampton Recruitment’s Temp of the Year 2017 announced! 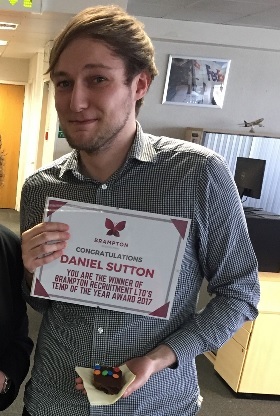 We’re delighted to announce the winner of our Temp of the Year Award 2017 is Daniel Sutton! 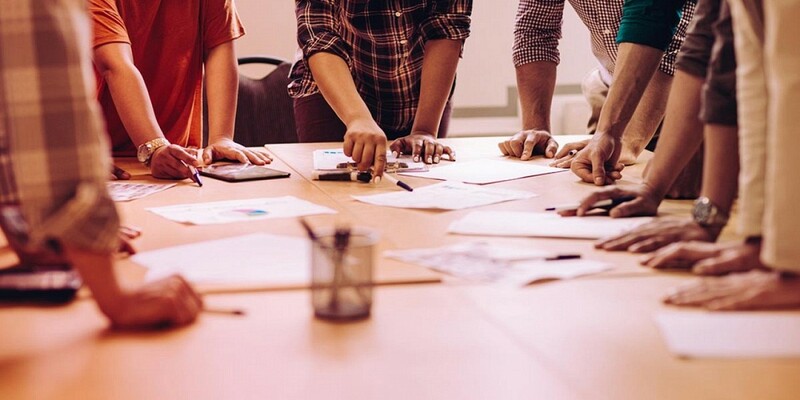 Daniel, who recently changed profession after deciding that a career in pharmacy wasn’t right for him, secured his temporary role within IT Support for a fantastic world-renowned company.